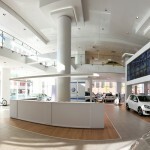 Open Road Volkswagen of Manhattan operates a newly renovated, two level showroom on 11th avenue in Manhattan. 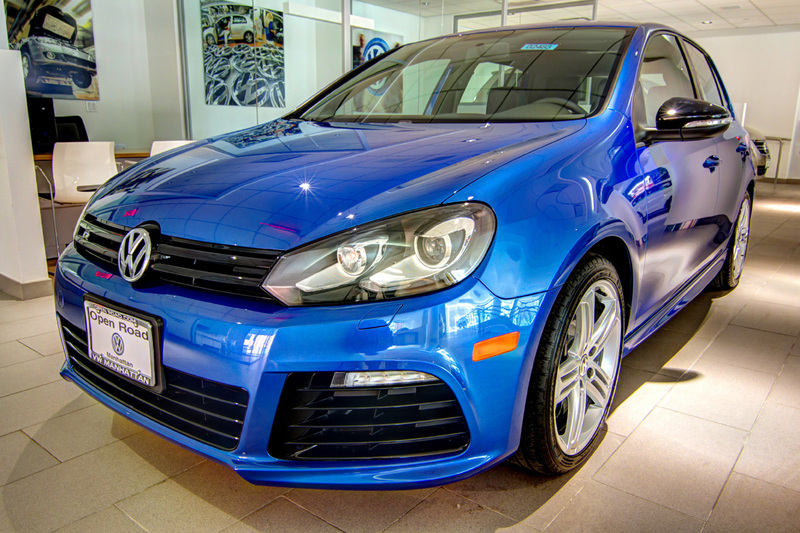 With high ceilings and windows, it is a beautiful space with multiple customer lounge areas and a large inventory of new and pre-owned Volkswagen cars and sport utility vehicles. 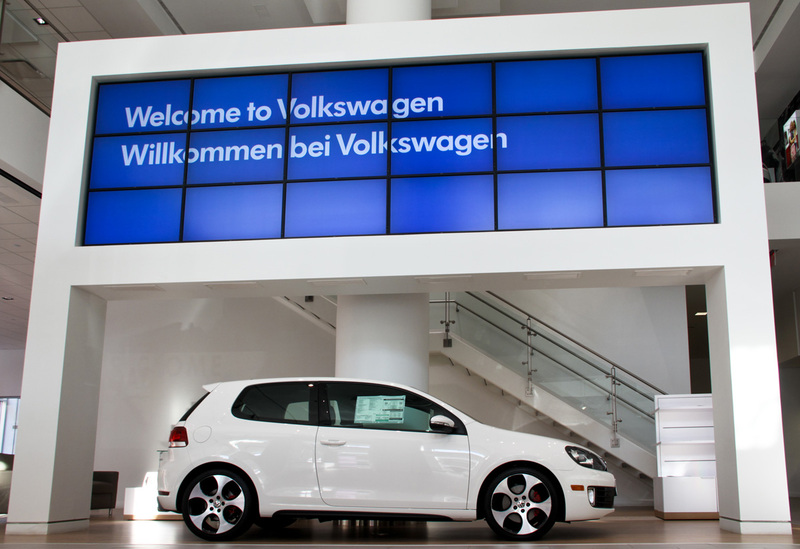 Google Business View provides Open Road VW with a new, interactive way to show customers what their dealership has to offer customers in New York and New Jersey shopping for a new or pre-owned Volkswagen. 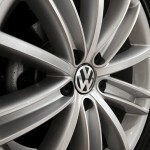 Google Business View is becoming a must have advertising and marketing product for auto dealers across the United States. 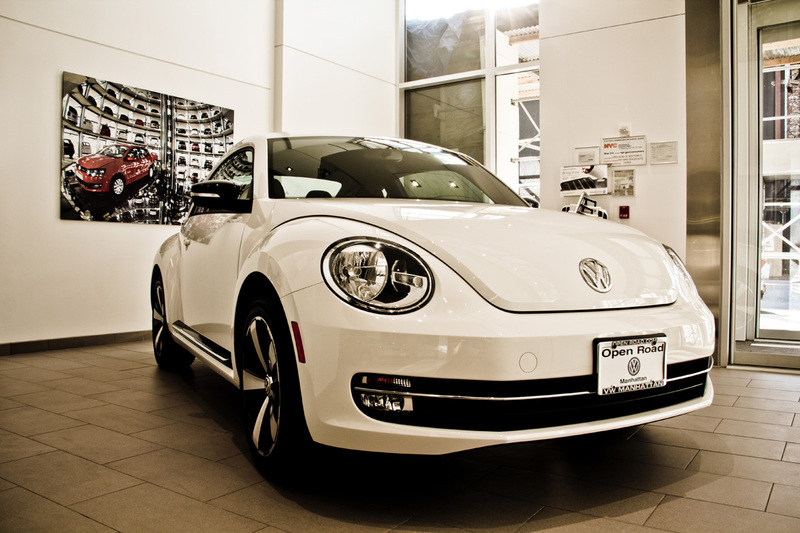 Now available on Android mobile devices, business photos gives auto dealers a powerful way to show customers all the time and attention that goes into setting up a beautiful showroom. 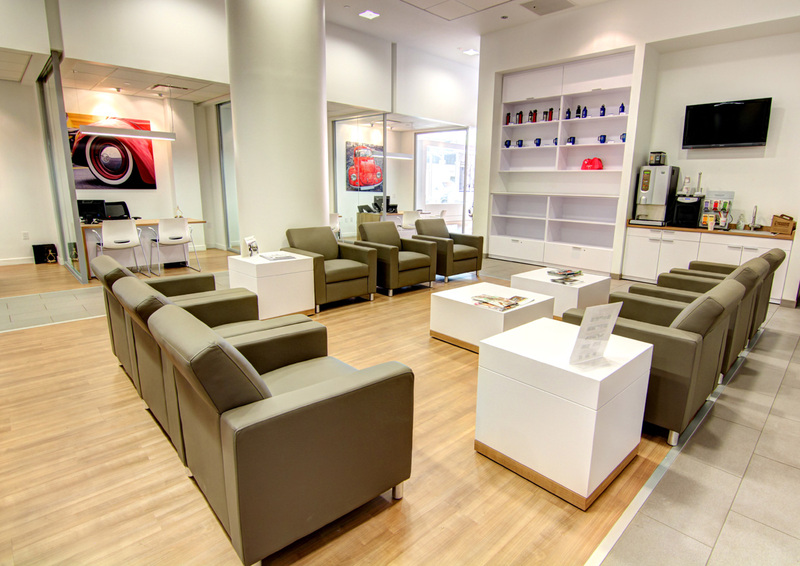 Unlike still images or video, the virtual tour included with Google Business View engages customers directly and encourages them to click around and explore a dealership through an interesting, interactive interface. 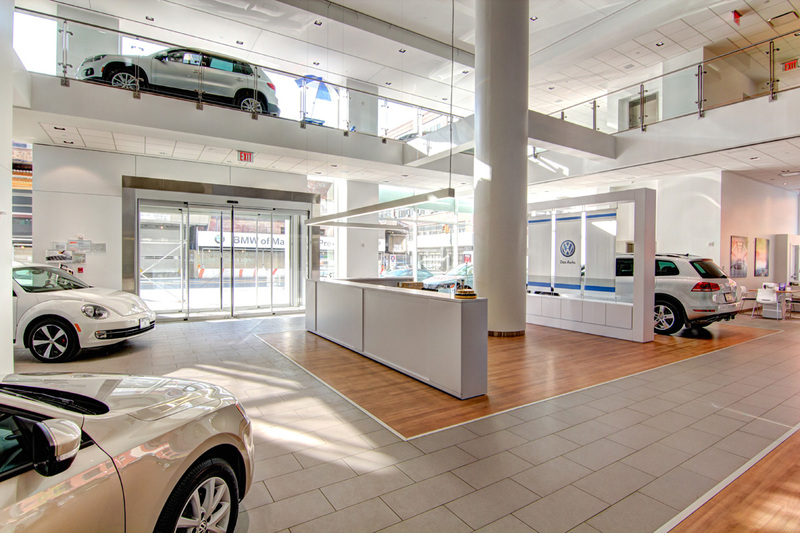 For customers walking through Open Road Volkswagen of Manhattan, this means having a very thorough view of the beautiful design that went into the architecture of the dealership’s showroom. 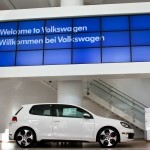 The first place new customers find a Volkswagen dealership will be online. With all probability, it will also be through a Google Search. 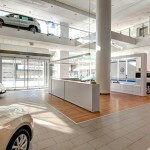 This outlines the importance of having Google Business View for every automobile dealer. 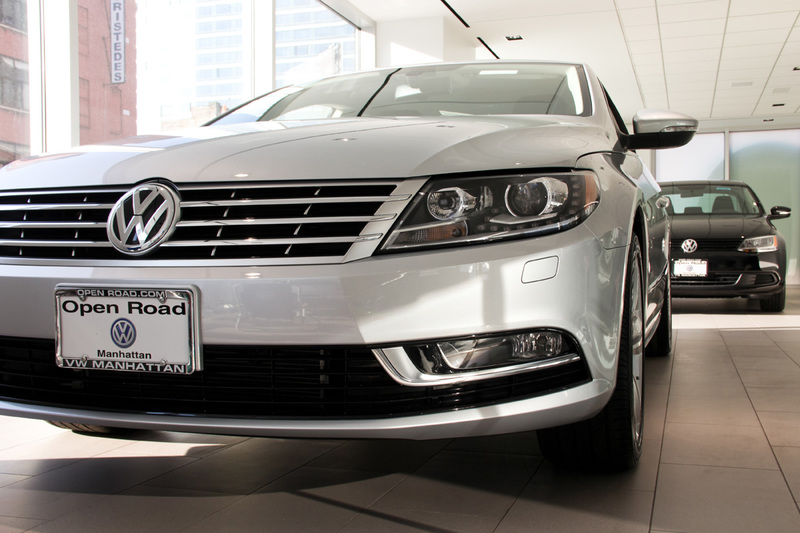 A complete presence on Google products such as Google+ Local, Search, and Maps will have the most impact on driving walk in traffic to a showroom location. 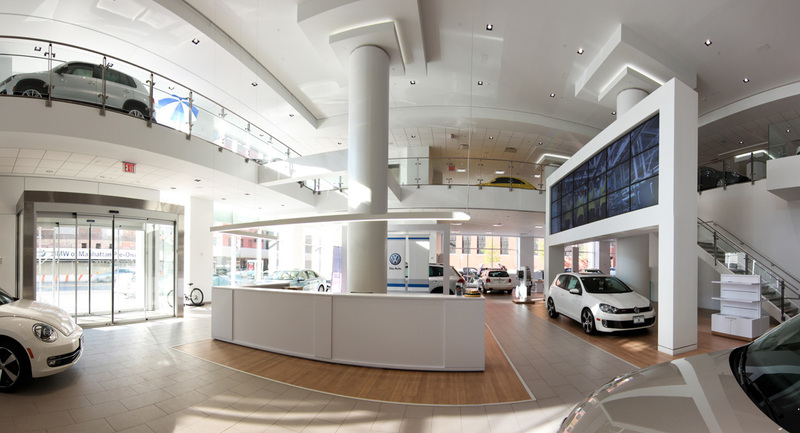 The launch of Google Business View makes it essential for automobile dealers to put their best foot forward on Google for the sole reason that it is where most customers will find them first. 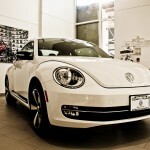 Google Business View differentiates a listing on Google Search, Google Maps, and Google+ Local by adding animations and images that let customers know they can take a look inside that automobile dealership. 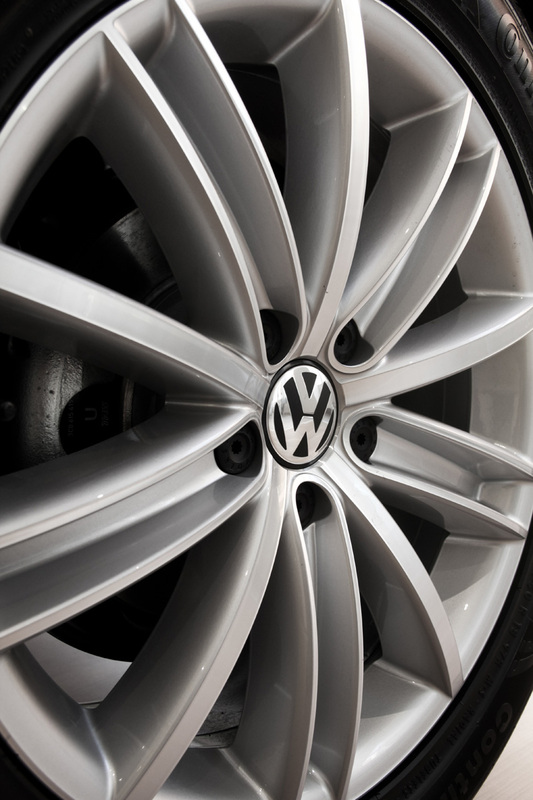 It gives prospective customers one more reason to click through to a dealers website and explore doing business with one dealer over another. 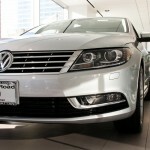 Open Road Volkswagen of Manhattan understands the strategic advantage of adding Google Business View to their Google+ Local Page, and it that’s why they were one of the first Volkswagen dealers in New York to add the service. 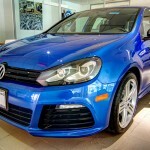 In a very competitive automobile sales market, Google Business View provides the latest edge in internet advertising and marketing.